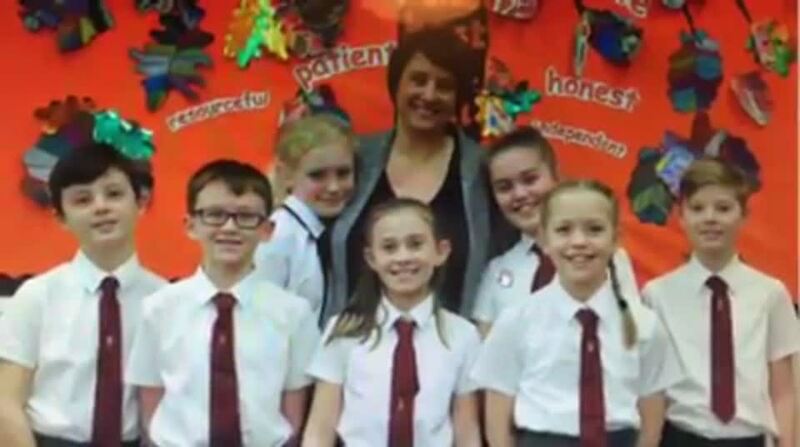 7 of our choir children auditioned for a place in the National Childrens Choir of Great Britain and they were all successful in getting a place. The children have been busy today showing everyone what fantastic talent they all have. 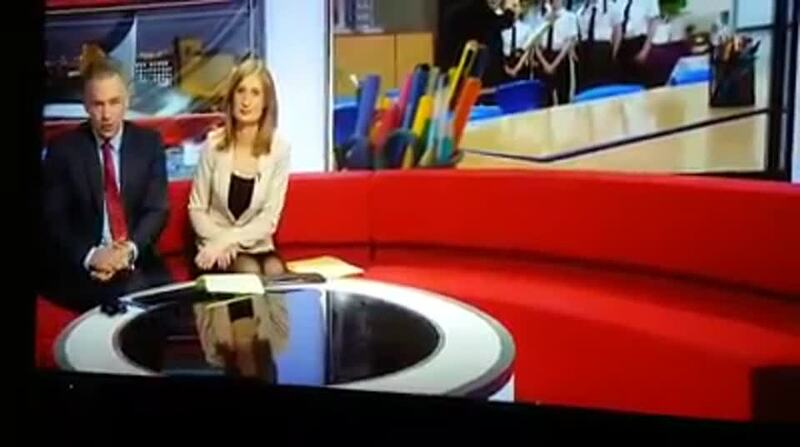 BBC Radio Cumbria and BBC North West Tonight have interviewed the children and Mrs Nicholas.